SESSA MARINE's story is the story of a family who, generation after generation, carries forward the vision of excellence of its brand and its products. 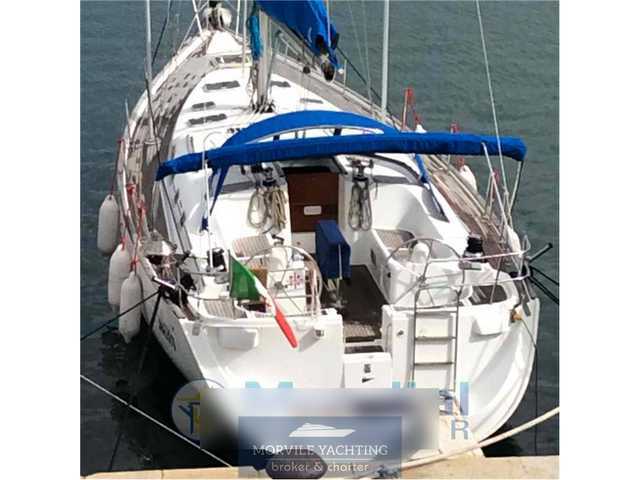 Born in 1958 and soon evolved from the plastics molding applications of polyester resin reinforced with glass, SESSA MARINE, enters the nautical sector in 1968 as a manufacturer of boats. Tutti i dati contenuti nella scheda della Charter Beneteau Oceanis 473 clipper sono stati inseriti dal venditore Morvile S.r.l.